£99 per room per night including dinner, bed and breakfast! Prices above are per room per night. 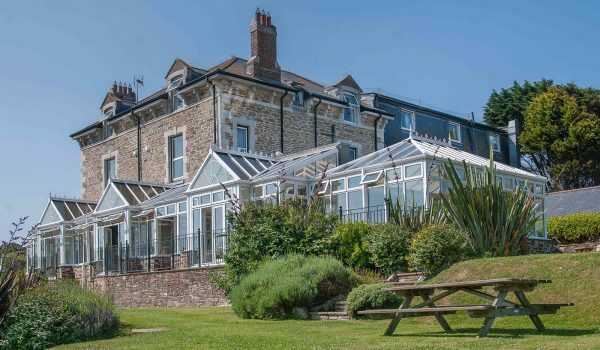 Special offer for over 55’s – enjoy a night for two people at BEST WESTERN Porth Veor Manor Hotel for £99 including half board! If you are 55 or over, this offer is valid for stays between Sunday and Thursday until 21 May and again Sunday through to Thursday from 6 September until 19 December 2015. 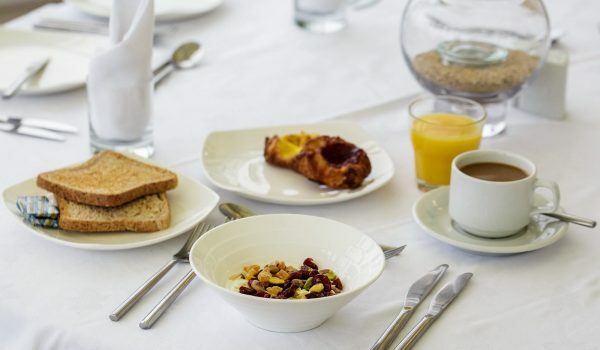 Our hotel rooms are comfortably furnished with private bathrooms including a bath or shower, satellite tv, central heating and tea and coffee making facilities. At these prices, why not treat yourself to a room upgrade? We have Beach View rooms available for a supplement of £10 or Superior Double Beach View rooms available for a supplement of £20. 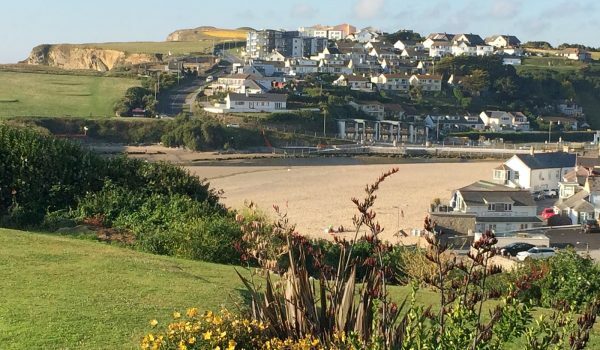 Facilities at our hotel extend to Beaucliffes Restaurant which overlooks Porth Beach. 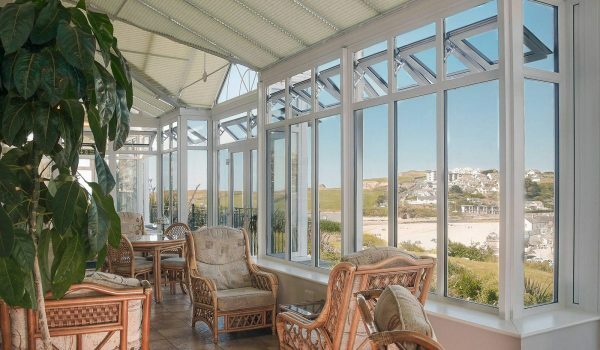 Relax in our lounge and conservatory areas where we have a fully licensed bar and open fires for cooler winter months. From April until September enjoy our outdoor heated pool or take a walk to the beach via our private pathway. To book please call 01637 873274 quoting EML/518.